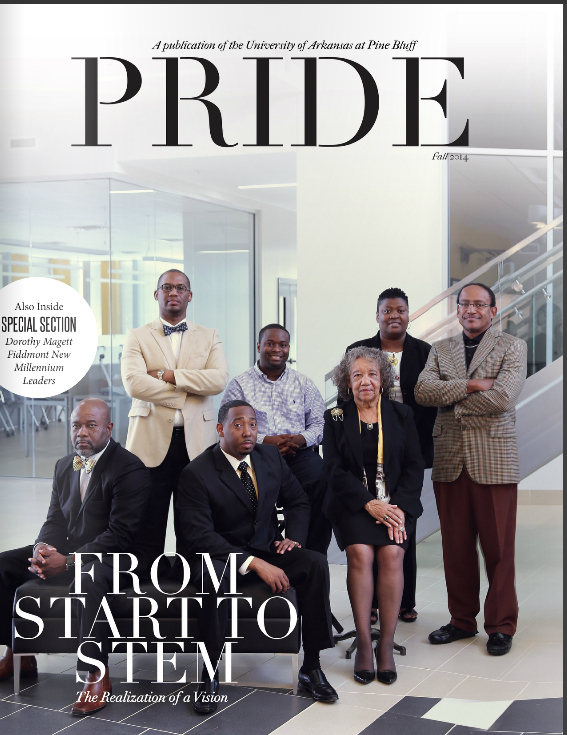 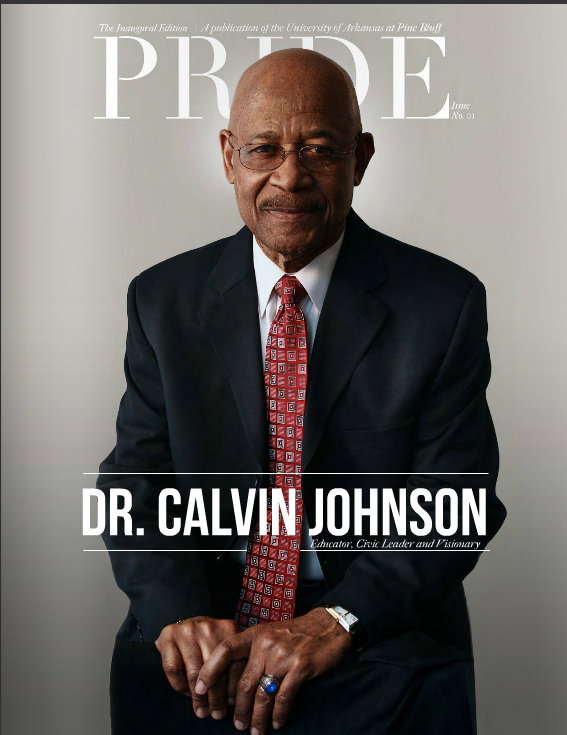 UAPB Magazine is a digest of the multifaceted graduates and programs of the University of Arkansas at Pine Bluff with the purpose of fostering a lasting connection with its readers and furthering the mission of the institution. 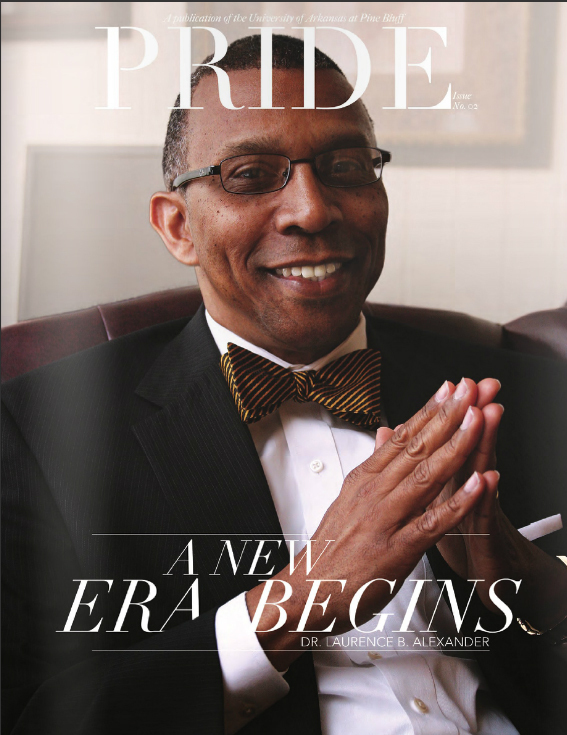 Named Best Alumni Publication by HBCU Digest, the magazine is published twice a year and has a combined readership of more than 10,000. 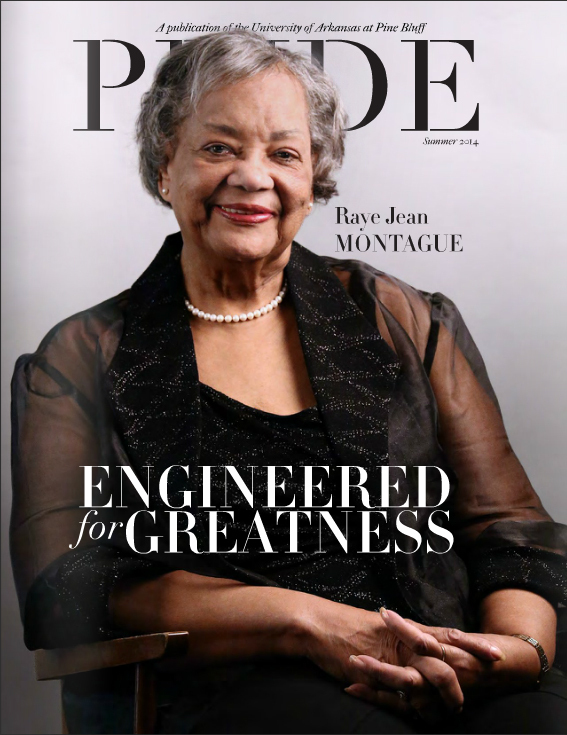 Sign up below to receive future issues of the magazine by postal mail. 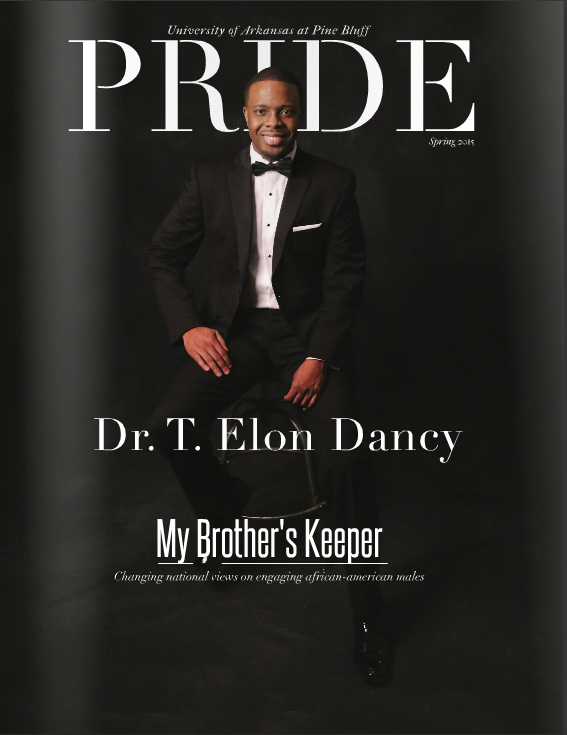 *Subscription becomes active when the next issue is published. 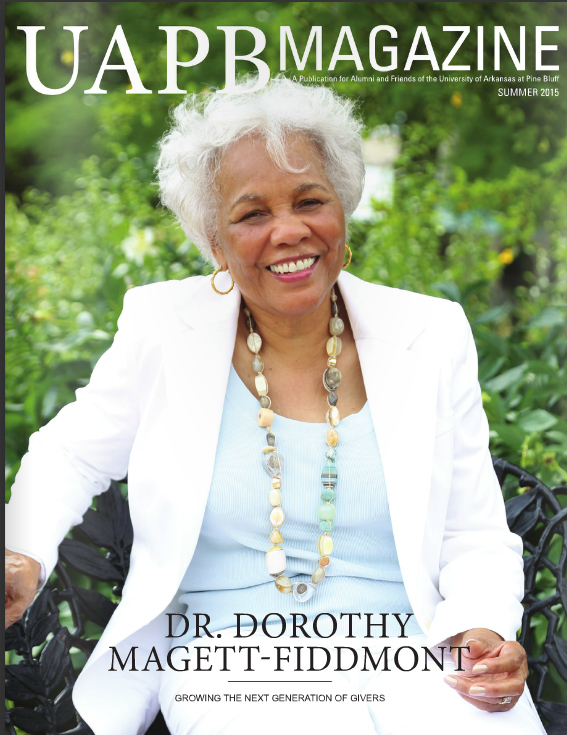 The current issue will be sent if copies are available.